Featuring exceptional scenic beauty, the French Alps is an ideal destination for the nature lovers. The Alps is one of the major attractions for the tourist to France and this article will discuss the top-16 sites of interest for the tourists in the French Alps. 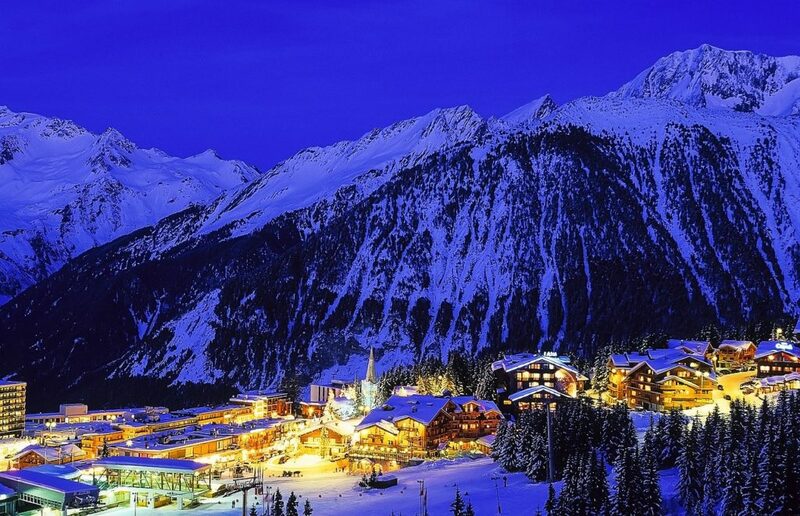 Lying along the foot of the Mount Blanc, it is a ski resort with international fame. 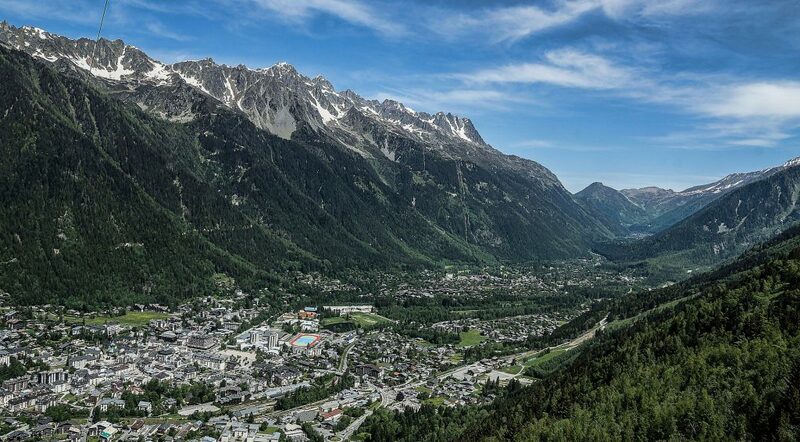 The resort area stretches to an extent of 23 KM, between ARGENTIERE and Les Houches. This is a small township in the Alpine region, ideal for exploring the nature. The small township houses a few of the most important historical edifices in France, including the 2 of the oldest Churches in Western Europe. 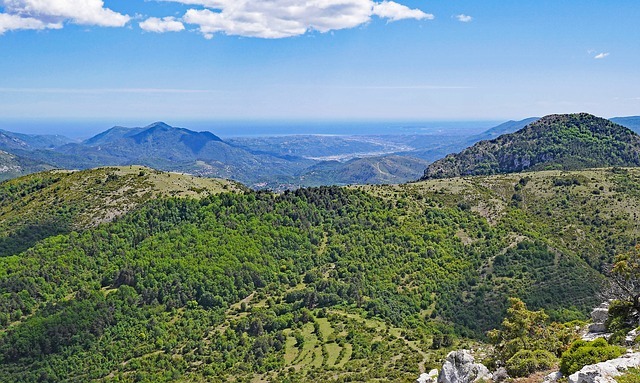 Lying on the forest-covered Vercors mountain range, this regional natural park includes arrays of trails and well-groomed paths that permit tourists to explore nature, on horseback or on foot. You can enjoy various sports if you are visiting this park during the winters. Grenoble was the capital region of the erstwhile Dauphine Region and it houses some of the most popular museum and historical monuments in France. A few of this building date back to the 15th and 16th centuries. This is a resort township in the French Alps and a spa town of international repute. The prime attraction for the tourist is the ruin of a royal bath, dating back to the Roman era. This place is famous for its natural springs. If you are a skiing enthusiast, this is a heaven down on the earth. 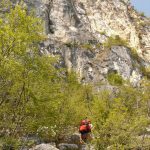 In addition, it is the site for activities like mountain biking, horseback riding, and hiking, perceived during the summer months. This is a resort township that receives million of tourists the year round. This place holds a formidable historical legacy that dates back to the medieval era. This is a fascinating limestone mountain, featuring exceptional scenic beauty. The prime attraction for the tourist is the natural reserve that stands unspoiled even in today’s time. This is a prime resort for winter sports in France, providing chances for activities like downhill & cross-country skiing as well as snowboarding. This is a river basin along the Leysse River and surrounded by mountains and hills, it is a picturesque township. The township houses ruin of several castles and historical monuments. At an altitude of 2500 meters, this is the highest mountain pass in France and lies along the northern flanks of the Dauphine District. This place appeals to the tourists with the Ski resort. The spot lies at the junction of the Rivers Isere and Arly. 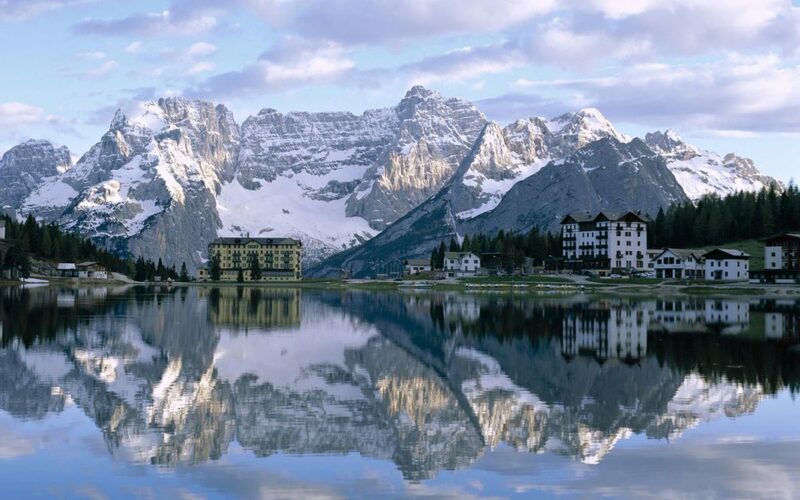 This is a conglomeration of a dozen of ski resorts and the paradise for nature lovers. This area facilitates driving tour, moving the French Alpine region. There are 4 lakes in this area, featuring exceptional scenic beauty. The Saint Gervais-Les- Bains holds global repute as a spa township. It lies along the foothills of the French Alps.